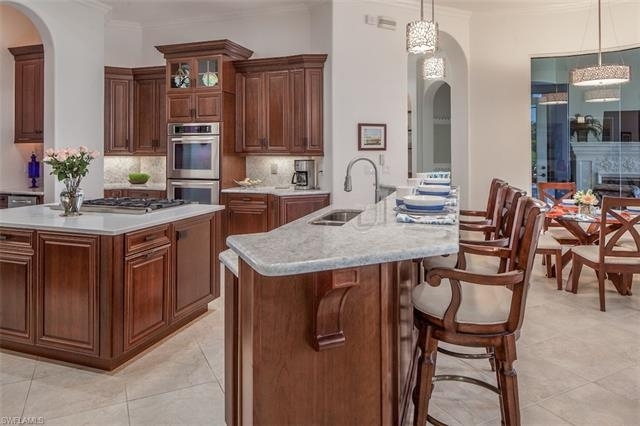 Enjoy the lifestyle at the The Colony Golf and Bay Club in this exquisite custom designed home in Bellagio. 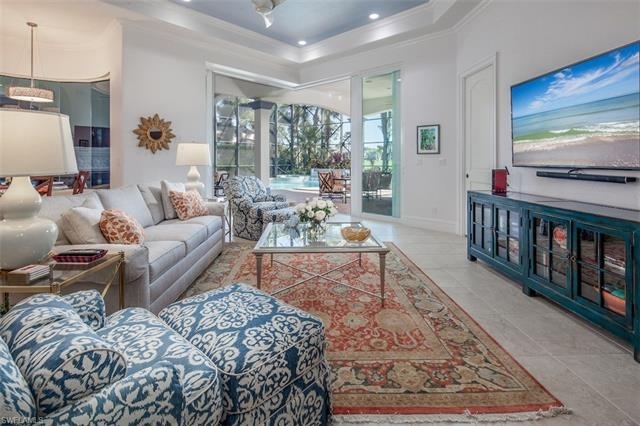 Custom built 4 bedroom plus den 4 and a half bath home recently went under extensive renovations and improvements including brand new salt water pool, new interior & exterior paint, 3 new AC units, new indoor & outdoor lighting, new custom drapery and much more! 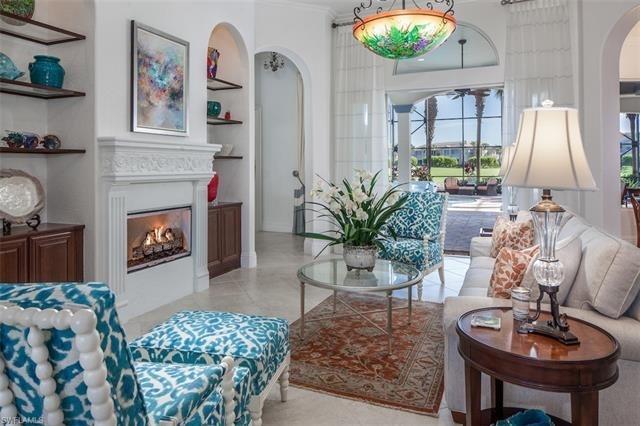 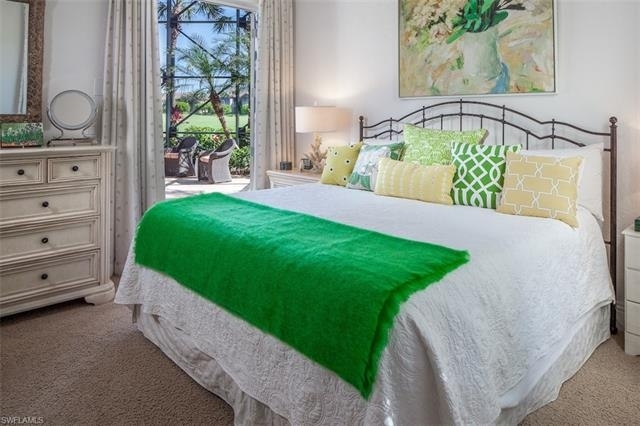 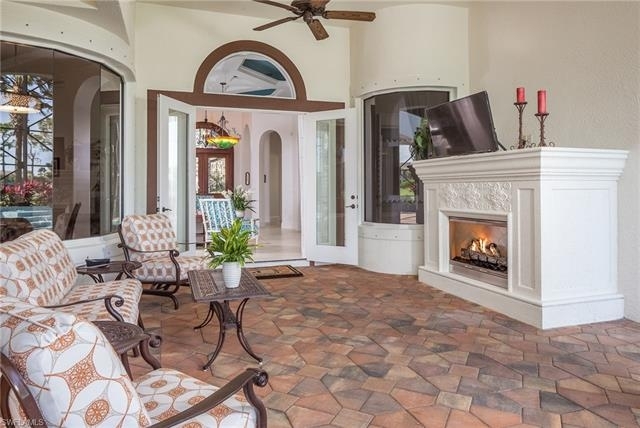 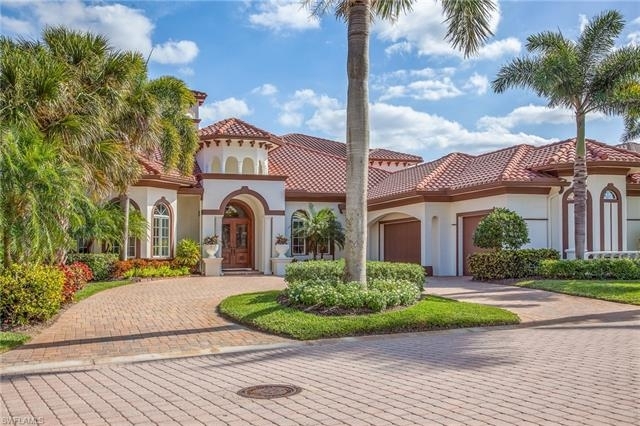 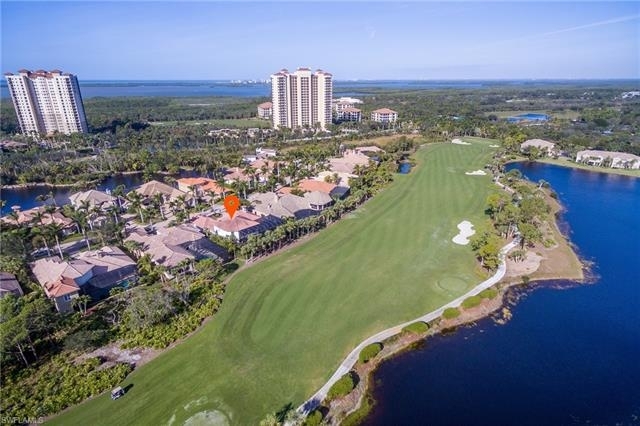 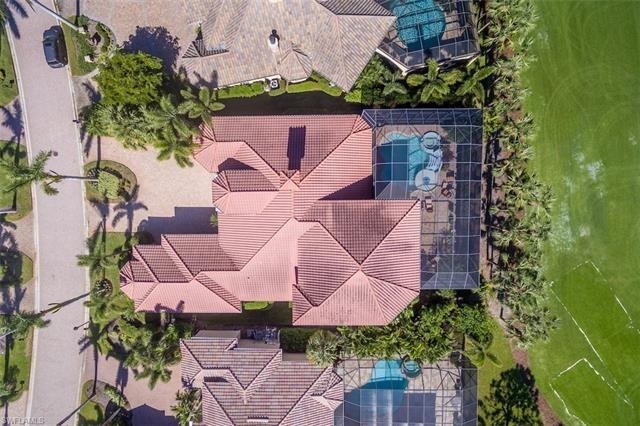 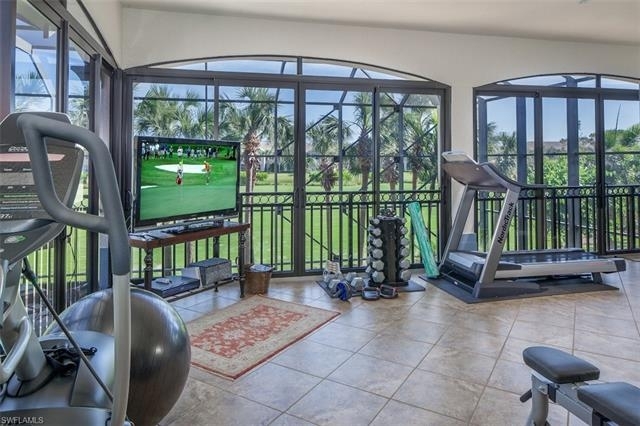 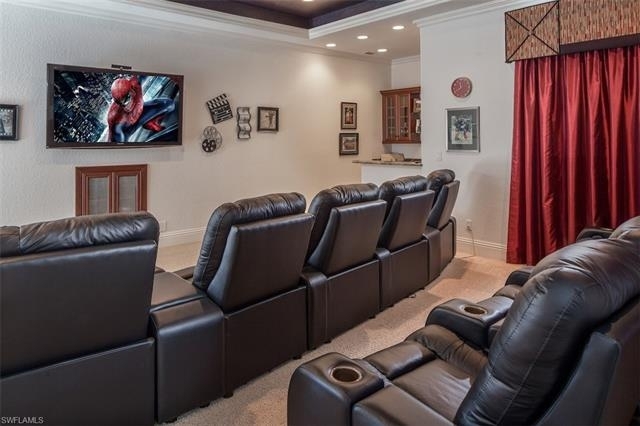 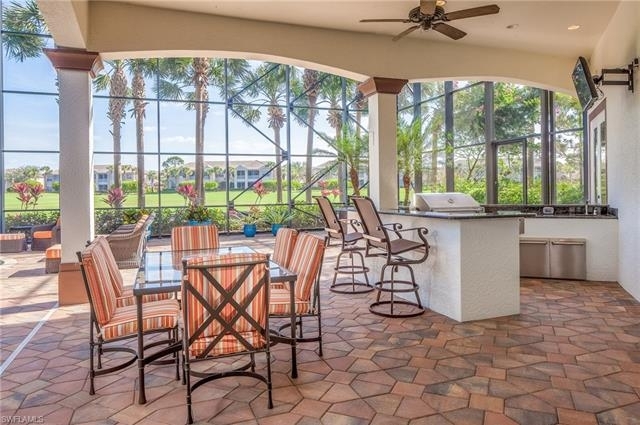 The beautiful 2 story lanai over looks the 6th hole of the Jerry Pate designed Colony Golf Club championship course & features a chef's dream summer kitchen with gas grill, wet bar, and refrigerator, covered seating bar area with outdoor TV and fireplcae. 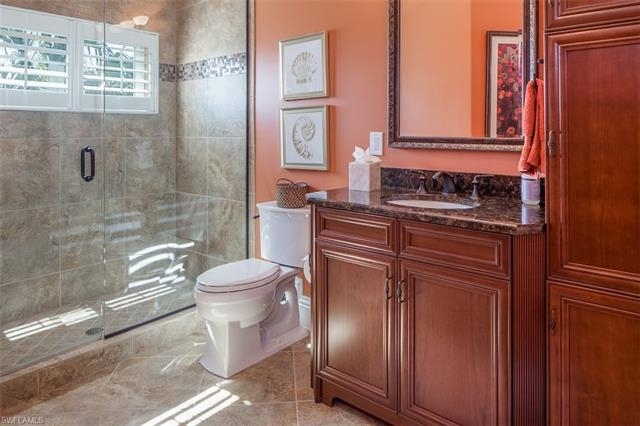 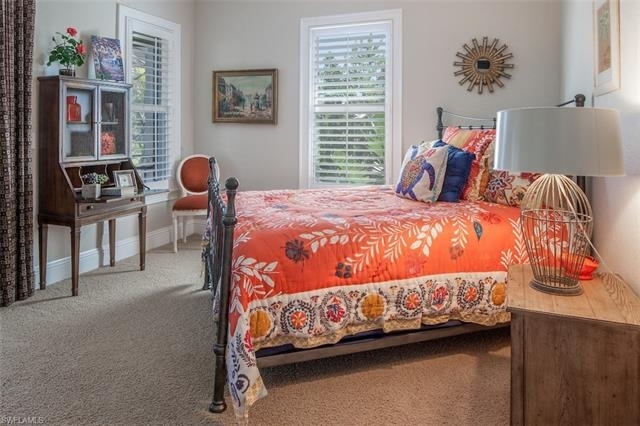 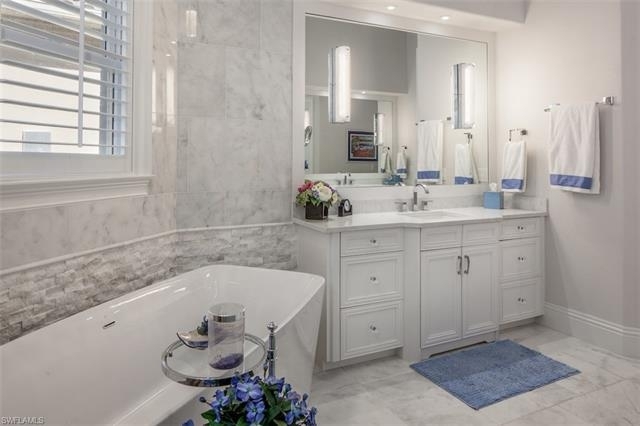 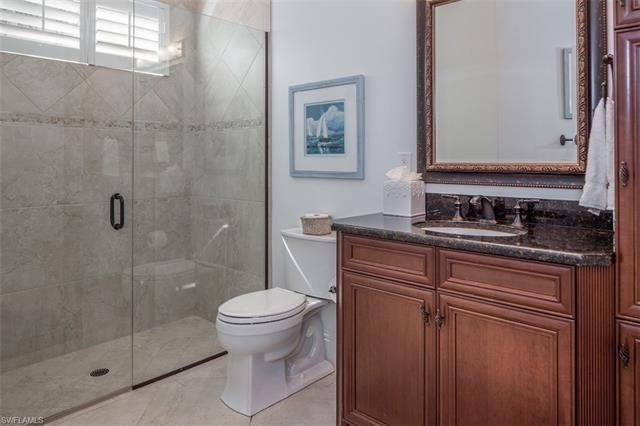 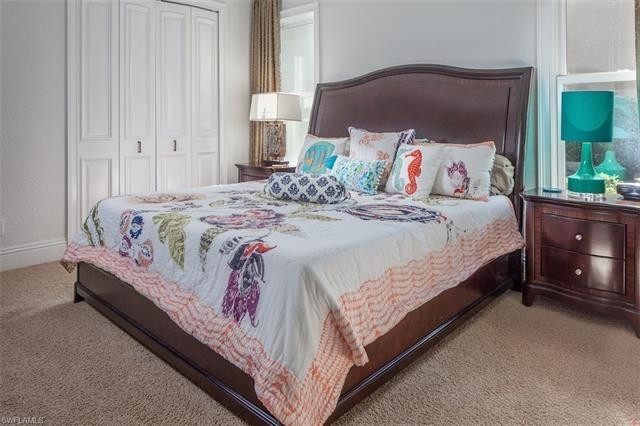 A luxurious master bedroom is an oasis of sophistication complete with all new flooring and an elaborate newly designed marble bathroom with dual vanities, separate luxurious bath and custom shower. 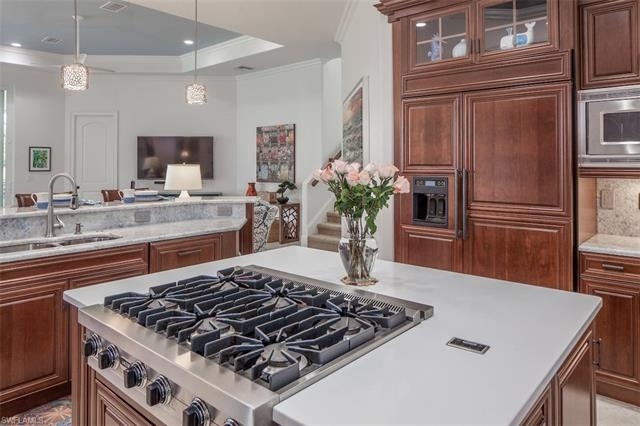 Gourmet chef’s kitchen includes stunning new counter-tops, double ovens, Viking gas cooktop with hideaway remote exhaust, and butler pantry with wine chiller and ice maker. 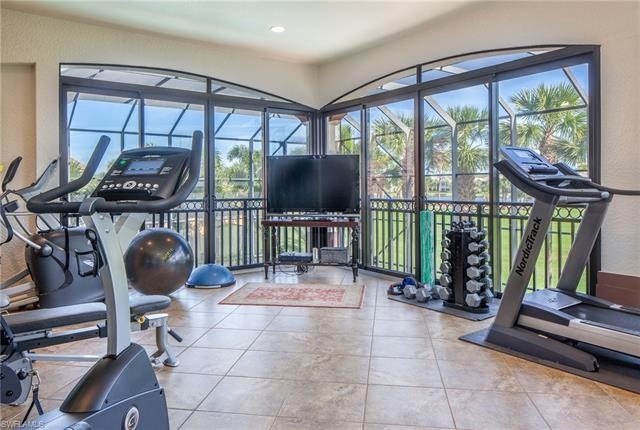 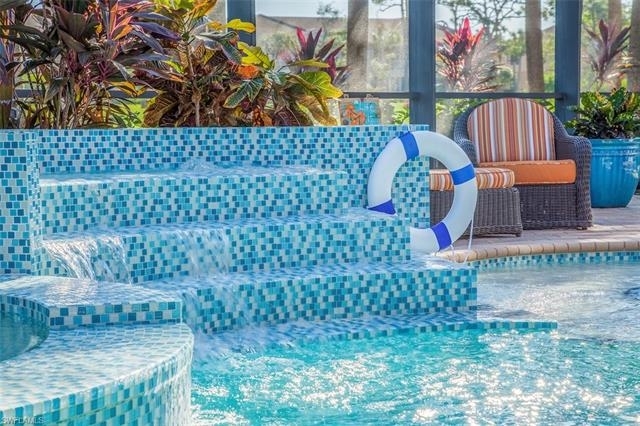 "Wow" your guest in the oversized glassed balcony with expansive views, exercise room, additional guest suite and bath, media room with premium reclining chairs, surround sound and wet bar with fridge!